Mr Jeff Fullelove is the CareerLink Program Coordinator, joining CareerLink in 2004. 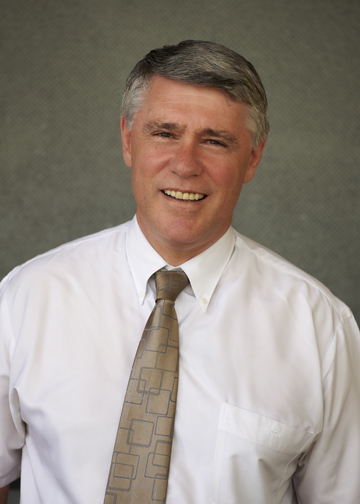 He is an avid fan of Vocational Education and Training and Workplace Learning programs. A background in the Job Network and Defence has helped to shape this outlook on career development and education. Five years managing Job Network agencies and working with long term unemployed highlighted the need for prospective job seekers to "try before they commit." Networking and engaging with employers helps to determine if that field of employment is really what students want to pursue as a career. The experience enables students to identify the employment prospects in that industry and to determine where the most relevant further education and training is conducted. In 2008 he was awarded a Graduate Certificate of Career Development from Edith Cowan University. He has recently completed a Masters of Transformational Development. Jeff served with the Royal Australian Air Force for 42 years (23 years full time and 19 years as a Reservist). 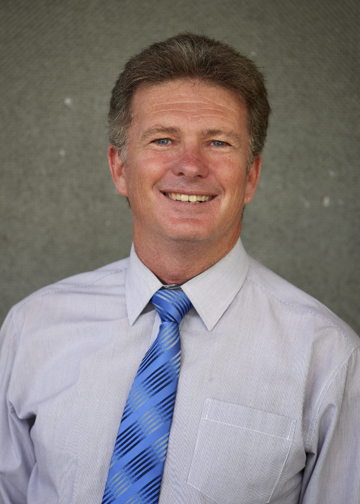 He is actively involved with Cornerstone Church and community activities including the Joondalup Christmas Lunch. He is heavily involved in supporting the education of children in Burma thru the charity he leads “Pink Jade Educational Fund” and is a national board member of “Partners Relief and Development” an international NGO. 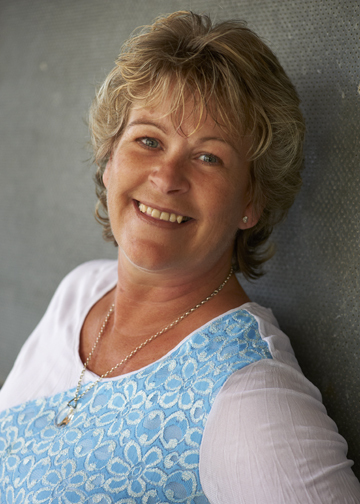 Mrs Sharon Callcott (Career Development Co-ordinator) is a founding member of the CareerLink team. Her previous experience includes an extensive background in business and administration. She successfully managed an employment agency for several years. The recruitment consultancy provided a service to corporate clients for personnel in business, clerical and accounts. 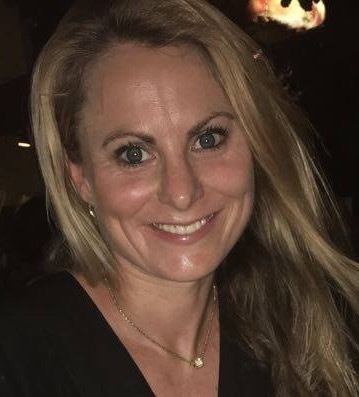 Since joining CareerLink in 1997, Sharon has worked as Career Development Coordinator assisting students to gain meaningful learning experiences through a range of career development activities. She gains much job satisfaction from the many successful outcomes including employment and further training that students attain. Tertiary qualifications awarded to Sharon included the Certificate IV in Assessment and Workplace Training and the Graduate Certificate in Career Development from Edith Cowan University. Mr Tony Pires (Career Development Co-ordinator) has an extensive background in leadership of church communities within WA. This broad experience in community development has included youth development programs encompassing working with individuals, schools, teams and their families. He has developed a positive method of working with young people, characterized by continual encouragement and support. A member of the Careerlink Team since 2003, Tony continues to enjoy working with young people as they actively seek to accept the challenges of planning and developing their future careers. Assisting employers to see the immense value of introducing young people into their workforce is a challenge he particularly enjoys. Community service appointments include serving as a board member of the Centrecare welfare agency over 25 years in Perth and Kalgoorlie. More recently Tony was awarded the qualifications of Certificate IV in Assessment and Workplace Training and the Graduate Certificate in Career Development from Edith Cowan University. 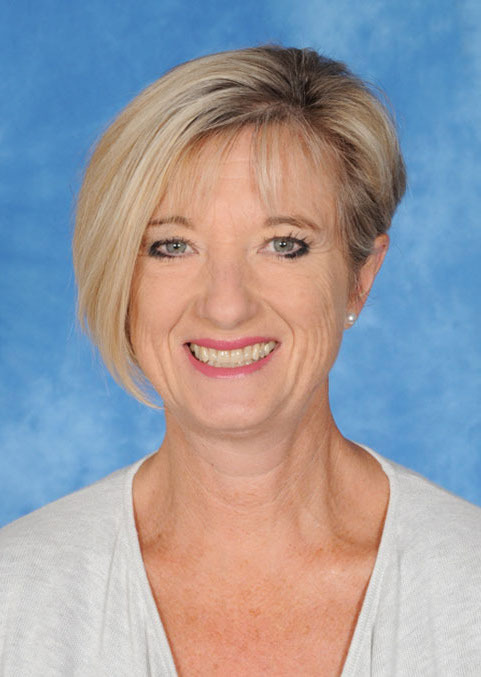 Mrs Lynn Betts (Career Development Coordinator) Whilst working in a challenging high school in the UK, my passion and commitment to support and assist students achieve their academic goals became plainly evident. Since immigrating to Australia in 2010, I have had the good fortune to be able to continue helping students in the VET program. The VET pathway is totally amazing, and it is a program which I feel extremely proud to be a part of. I am excited to be a part of the CareerLink team and I look forward to supporting future students to achieve their academic and employment goals. 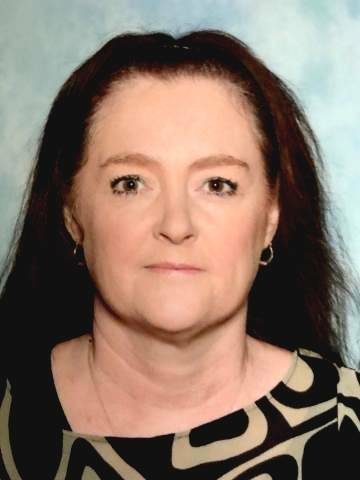 In the UK, Lynn completed a Cert IV Teaching Assistant (Special Needs) Since arriving in Australia she has completed a Certificate IV in Training and Assessment and a Certificate IV and Career Development/ Employment Services.